Looking to move to Kilgore, Texas? We’ve got everything you need to know. 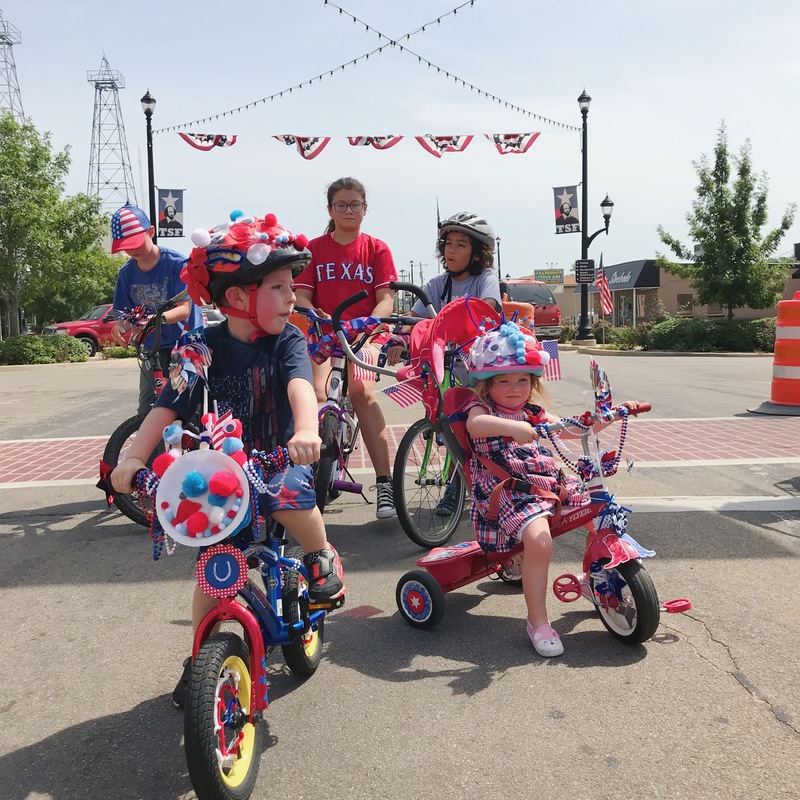 Kilgore offers a bevy of can’t-miss things to do, from attending special events, to getting involved in the arts and learning about local history; to dining at independent restaurants and staying active at area parks.